hd00:12NOVOSIBIRSK, RUSSIA - JUNE 12, 2016: The festival "Siberian Light". Military men and their wives talking in camp. Historical reconstruction of the events of the Middle Ages. hd00:14BAGAN, MYANMAR - APRIL 18: Tourists visit the Ananda Pagoda on April 18, 2012 in Bagan, Myanmar. Bagan is the most popular place to visit in Myanmar. 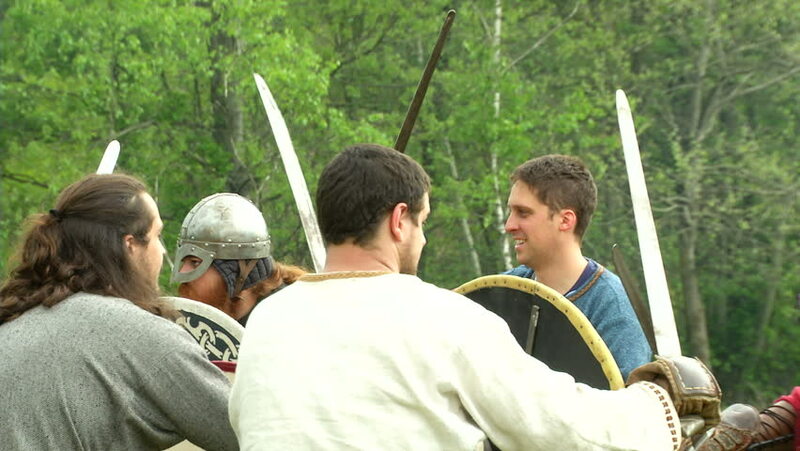 hd00:10NOVOSIBIRSK, RUSSIA - JUNE 12, 2016: Happy men in medieval costumes at the Historical Reenactment Festival "Siberian Light". hd00:16Opole/poland - May 02 2016: Woman Shoots Into the Air. Selebration of Flag Day in Poland. Boy and Man Looking at the Military Shot. Woman in Uniform Shoots With Gun.